It’s way past time that the black community started asking why this man who does absolutely nothing to help them while stirring things up claiming to represent them. Rev. 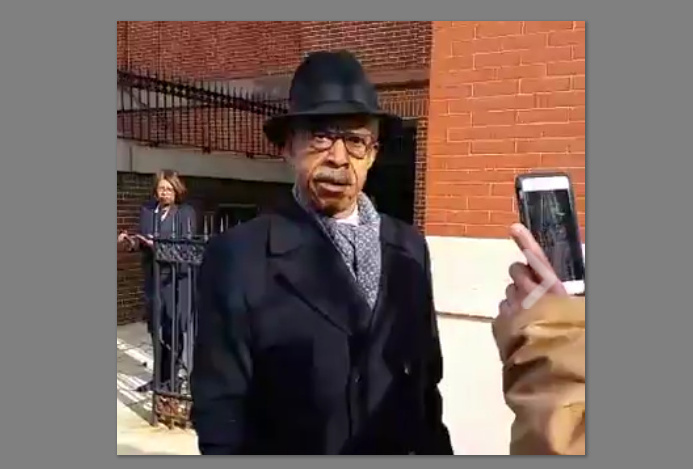 Al Sharpton got an earful from activists when he arrived in Baltimore to preach on Sunday. A group of men peppered the preacher with questions about his activism in the black community in a Facebook Live video posted by Duane G. Davis. Trump Tweets Then GM Announces Investing $1 Billion In U.S.